A promise tendered is a debt owed. I hinted at more music from Music Interior and here’s my first share. 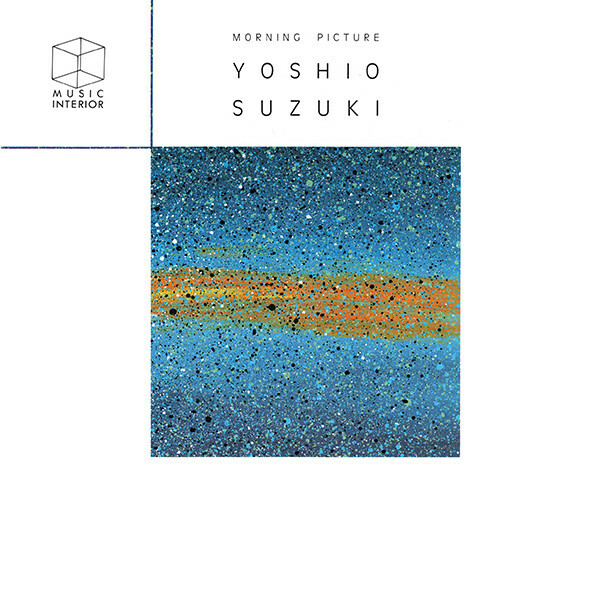 Let’s begin our brief sojourn discovering the albums released by Music Interior with Yoshio Suzuki’s meditative Morning Picture. Who was Yoshio Suzuki? On this album he wasn’t quite the musician he was known to be. Three prior releases and a long list of session work pointed him out to be your standard issue, technically gifted, but straight-arrow Jazz bassist. This is all true. 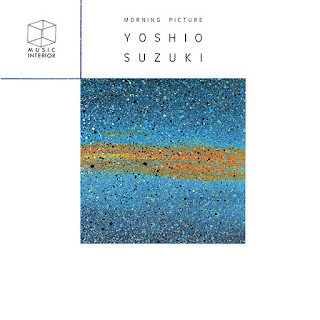 However, on this record you’d hear Yoshio manning all sorts of other instruments – mostly keyboards and Linn Drumm drum machine — to present his own take on peaceful quasi-improvised ambient ambiance music. The album itself sounded unlike anything he’d ever done before. 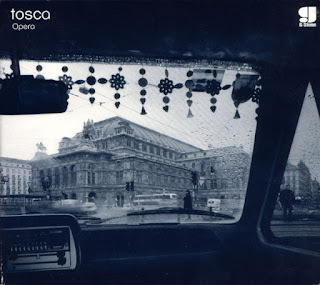 What you should hear is a brilliant mix of ECM-style European Jazz, Eno-like electronics, and that unmistakable Japanese electro-acoustic minimalism. Simply something to drift away my friends.